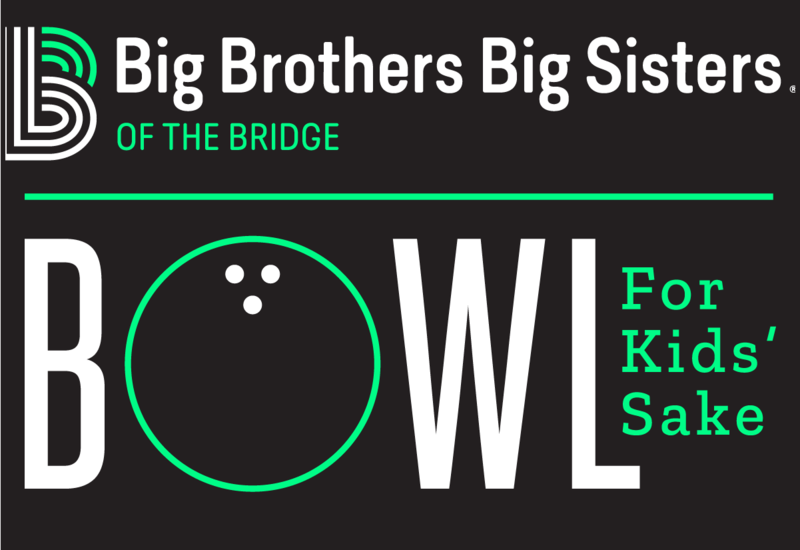 Welcome to Big Brothers Big Sisters of the Bridge, Serving Columbia County. 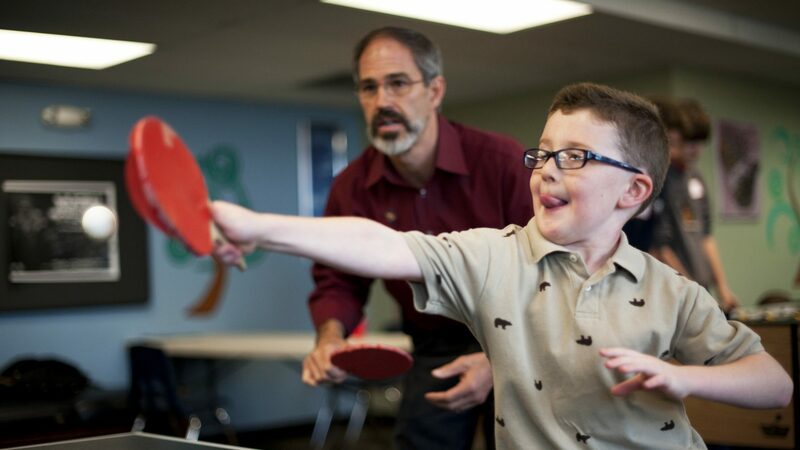 Since its inception in 1974, Big Brothers Big Sisters of the Bridge has strived to provide high quality mentoring services to the children and families of Northeastern Pennsylvania. We’d love to hear from you and welcome any comments that you may have about this website.